Set in a fantastic hillside bowl with sweeping views across Gloucestershire this site represents an ideal trials venue and a favorite site for many. 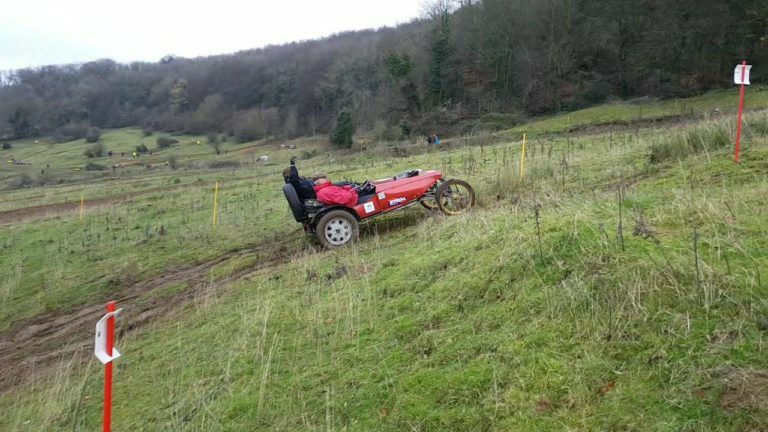 The last BTRDA championship trial of 2018 and one certainly not to miss with this event normally looked back on as one of the best events of the year. Drivers can expect their full range of skills to be tested and with it the last chance to gain them all important qualifying points for the BTRDA Gold and Silver Star final, due to take place just down the road in Bristol just a month later. This event always has a big entry and a great atmosphere so make sure you get your entry in. The Club look forward to seeing you there.